thanks for the link opportunity! 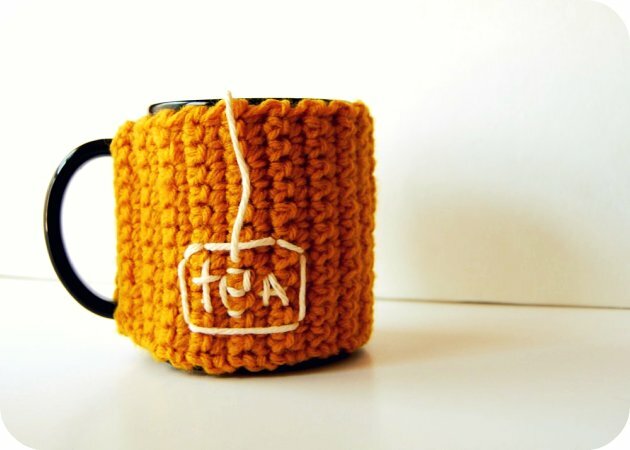 You should definitely make that tea cup cozy! That moon is awesome for a minute I read you can almost see the crafters - and I thought yep us crafters are EVERYWHERE! Loving that tea cosy & LOVE the journal!! Love that moon shot! 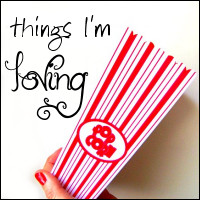 Love the things you're loving! Gorgeous moon shot! 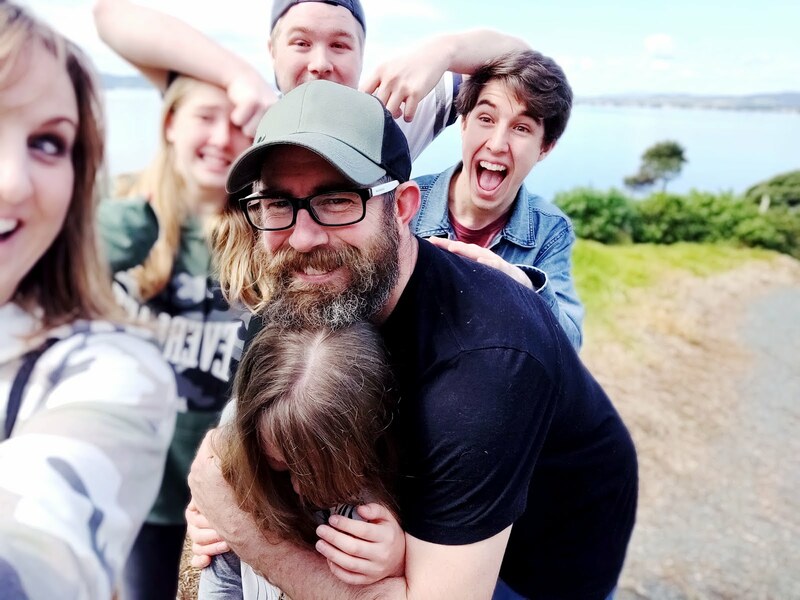 Love your little girl - how sweet! I've got a little girl who would LOVE your moon photo. Every night before bedtime we have to go outside and see if we can see the moon. If we see it she announces "the moons smiling" if we can't see it she says "moon hiding in the clouds!" I've been looking at the moon the past few days thinking 'I must get the camera out' but alas I've never gotten around to it! Super jealous of new hair cuts - mine is scraggly to say the least - oh well I'll keep tying it up for a while longer haha! Smells like real Buffalo skin. Mmmmmmmmmmmmmmmm buffalo. Now I'm hungry. Ooh I have that exact journal. I love Typo!! ooooh loving all of those most especially that cuppateawarmer!! Very cool! And Nice Hair!! Love that tea cup cosy!! LOVE IT! the moon is amazing and I absolutely love Typo too!! Is it here in NZ too?? Lots of fun stuff! :) Have a great weekend! I love the journal. Awesome Colour. I so wished I lived closser to Typo. But then again my bank account thanks me for the fact that I don't! That moon shot it awesome. I love that tea cup cosy, looks so... cosy, lol. 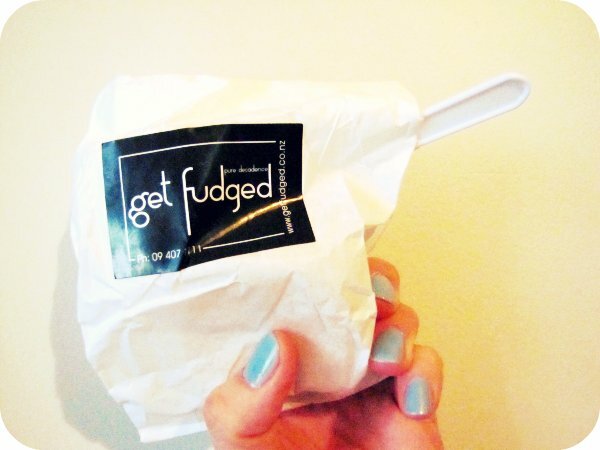 Yum fudge! But I am trying to shift some extra kg's I have hanging around so I will have to pass on it. That is a great picture of the moon! what camera did you use? I'm always trying to get great shots of the moon but no success yet. Love the hair. It looks great. Hmm, love the list. 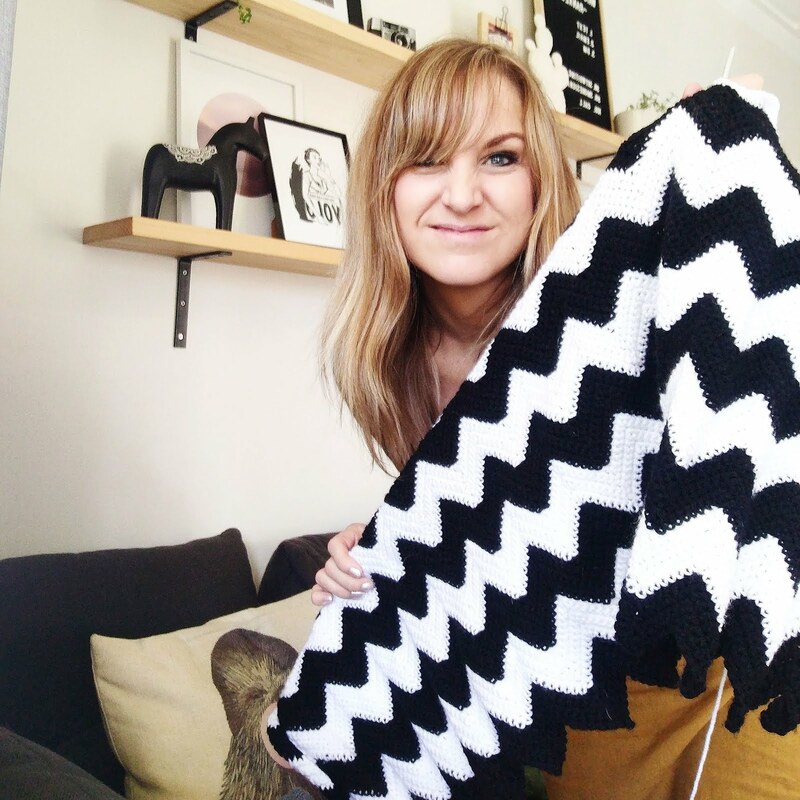 HEY am thinking about learning to crochet (yup in all the spare time I have heehee!) Any tips? 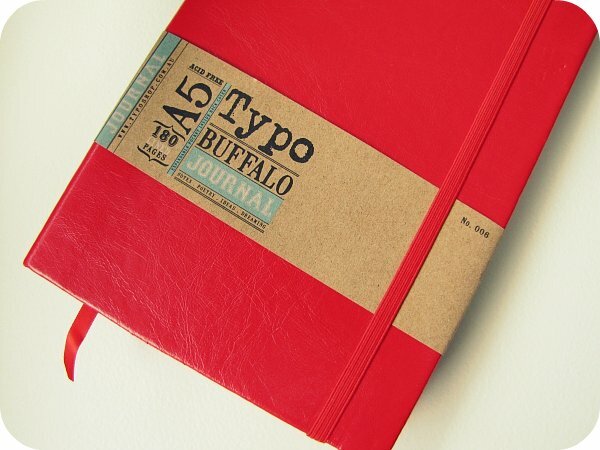 That is a seriously cool journal - I love beautiful stationery! Yay for lovely husbands and lovely new haircuts too! 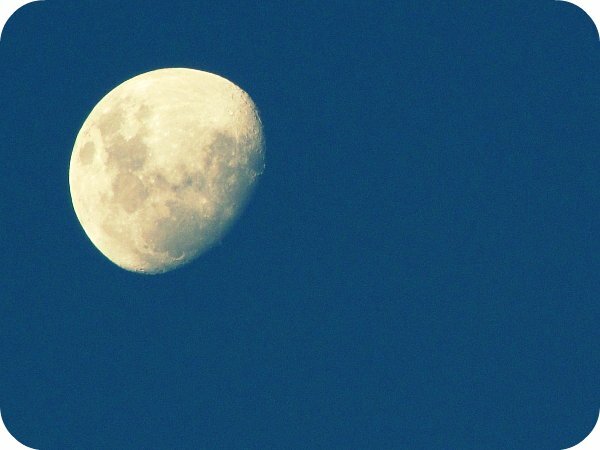 LOVE that moon photo! Absolutely incredible! It has been such a marvellous week for moon gazing. We've had some special evenings watching the moon rise at sunset this week. 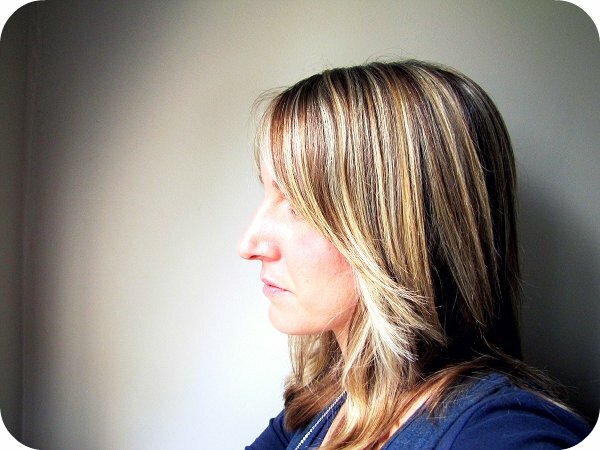 Love your new hair doo too - fabulous! Awesome list. That tea mug cosy is so cute! The Typo store in Palmy is currently closed and re-opening soon - it wasn't open that long before it shut but I'm looking forward to getting in there for a browse! I love your moon picture - Wow!! Sorry I missed you last week! (Stupid blogger!) So glad to've caught you today. 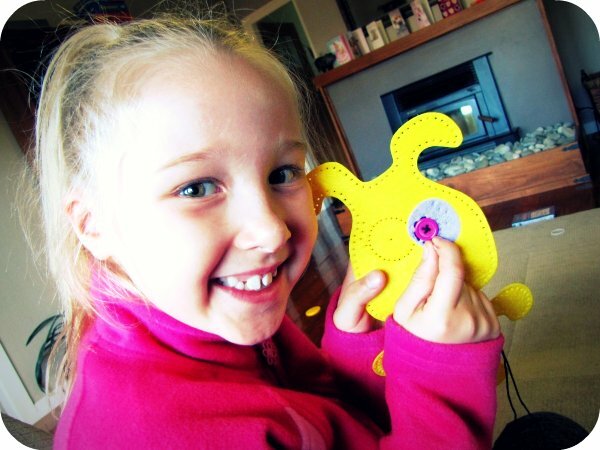 I love your little girl hand-sewing! That is such a special bond to have.